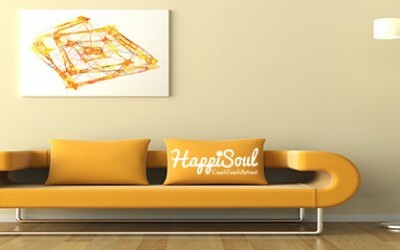 On The Couch: Releasing Deep Trauma with Alison Monaghan from HappiSoul and Julie Zommers from TrulyMadlyDeeply Happy. This week we discuss our week as EFT practitioners. Today we talk about how to release deep trauma. On The Couch: What Can You Use EFT Tapping For? On the couch sessions with Julie Zommers & Alison Monaghan: short interviews about all things EFT Tapping to get truly madly deeply happy! This episode learn what you can use EFT Tapping for. Do you compare yourself to others? This week we talk about this and how to help let this belief go using EFT with Alison Monaghan from HappiSoul and Julie Zommers from TrulyMadlyDeeply Happy. Julie and Alison talk about all things EFT, the Emotional Freedom Techniques, discussing real issues that can be addressed using EFT and Matrix reimprinting techniques and encouraging others to receive support for themselves.